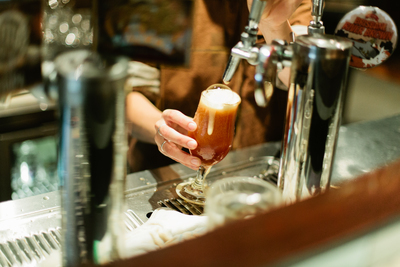 Brewing a beer is a craft, one that many have struggled to learn. A good brew produces a beer with unique characteristics and notes that distinguish it from the rest of the market. 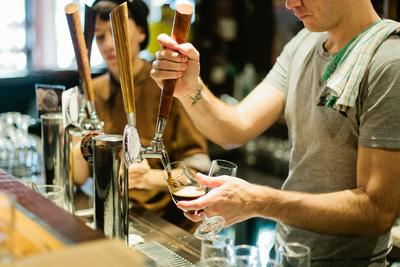 This is a chance to see for yourself how craft beer has flourished in recent years. 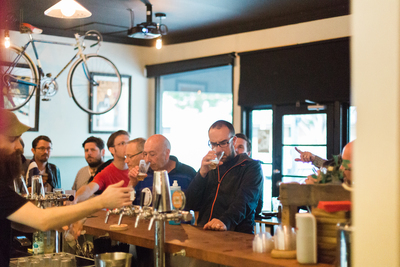 This tour will take you around to three different pubs around Caxton Street, known for the craft beers they brew on site. 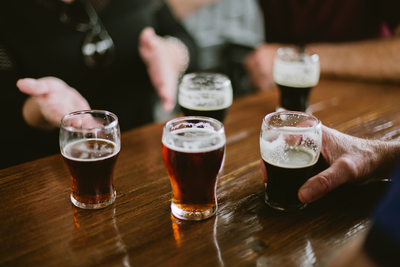 You’ll have the opportunity to sample the beers they have on tap, learn about the brewing process and meet the owners of each establishment. 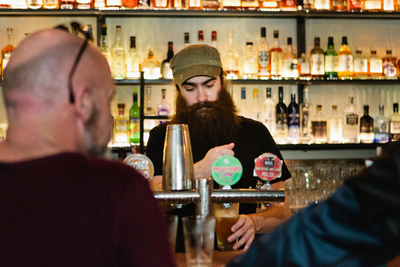 Throughout the course of the day, you’ll learn how these pubs and their beers have made their mark on the city and contributed to craft beer’s increasing popularity. You’ll also have the opportunity to sample craft beers from the venues, and learn how each is made and how these affect its characteristics. There will be some walking involved on the day, so please wear comfortable shoes and bring an umbrella if the weather calls for it. Tour price includes beer samples. No food is included in the ticket price. If you’re looking for a few hours of fun on the weekend, meeting new people, and discovering new things about your city, Foodi will show you where to start. This tour is not available on Friday afternoons or evenings. Foodi require a minimum of 4 people for the tour to successfully proceed. It his was a great experience and between James's knowledge and that of the bar staff very informative. The range of tastes between the different styles of beer was great and gave me a chance to try beer i would normally not try. I would recconend this tour. It was a great insight into the making of craft beer the the chance to taste the different styles of beer that you would never expect to try. I would reccomend this tour to anyone. 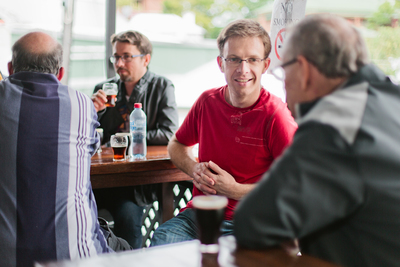 Great way to find new hidden drinking dens and to meet likeminded people. James was friendly and extremely knowledgeable. Highly recommended and we’ll be joining another Foodi tour very soon. Great beer, great company, and great guide. The venues had a wide range of beers to taste. Great range of beers to try and a good insight into the the brewing process. Our group of 4 really enjoyed this event. The Host was excellent and the venues were great. A wonderful afternoon was had! A great afternoon. James was an excellent guide and most importantly plenty of very nice craft beers. James's knowledge of the breweries, great choice of venues a thoroughly enjoyable afternoon.Great concept! Edward was a friendly and knowledgeable tour guide. I liked this event and would consider doing it again with a different group of friends. James was very informative as well. Below par with not enough about brewing disappointed with 3 venues. Very good afternoon with a great group of people. Host was good with great knowledge of the venues and the beers. Good distance between venues. Really great afternoon. The selection of beers was varied, but just right. 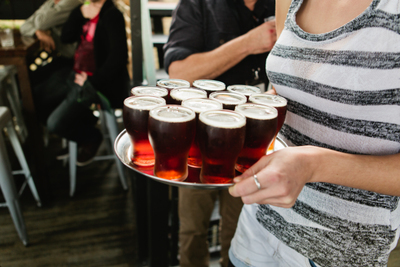 The host was very knowledgeable & each of the venues had staff who knew a lot about craft beer & presented the beers really well. Would highly recommend it.